LONDON — Grayling has won global communications responsibility from insurance company Aetna International. The company will focus on building Aetna's international profile from network hubs in London, Dubai and Singapore. Grayling's focus will be to boost Aetna's profile in their key markets and regions, including Southeast Asia and the Middle East. LONDON — International aesthetics company Sinclair Pharma has appointed Threepipe to lead the company's digital transformation to drive global growth. Threepipe will be responsible for digital build and marketing of Sinclair Pharma's range of dermatological products to both physicians and consumers across key global territories. The agency will create a supporting program to drive lead generation across multiple channels. The scope of the work also includes the promotion of Sinclair College, which offers a certification process for all prescribing physicians. 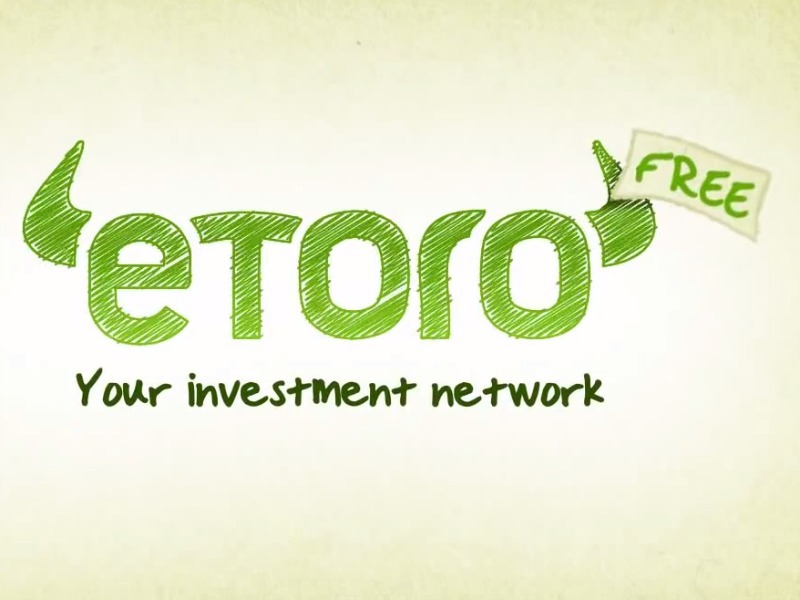 LONDON — Headland Consultancy has been hired by online trading and investing platform eToro, following a competitive pitch. Headland has been appointed to run eToro's pan-European corporate communications, focusing on driving new customer acquisition. The team will be led by partner Dan Smith and fintech specialist Paul Crayston. The global trading platform is aiming to move into the investment space aiming to completely remake the entire investment process. BULGARIA — Edelman affiliate AMI Communications Bulgaria, will manage PR for Sofia Pride, 2017, the 10th annual Lesbian, Gay, Bisexual, Transgender and Intersex People event in Bulgaria. The agency will provide pro bono PR services and will be responsible for media relations, for both the event and the accompanying film festival and art week. GLASGOW — Former Trinity Mirror chief operating officer Mark Hollinshead has launched a new Scotland based PR and strategic communications agency called Hollicom. Hollinshead has cofounded with ex-PwC partner Steven Simpson and they will launch with a team of eight PR and comms professionals. They will offer a range of media services, including PR, strategic communications planning, media consultancy, crisis management, media training and regional marketing planning.